Photo by mathiaswasik via Flickr photo sharing. This project will explore contemporary activism, as practiced by young South Australians (18 to 25 years old) who identify as women. It will include a diverse range of subjects and causes. This project is designed to fit within a suite of activities designed to celebrate 125 years since legislation was passed in South Australia, making the State of South Australia the fourth democracy in the world where women won the right vote in parliamentary elections. This exhibition will encourage visitors to look back to the campaign in the nineteenth century that brought about this progressive step by reflecting on and exploring its legacy and future today. Millennials often get a bad rap. Activism has changed radically in the digital age. 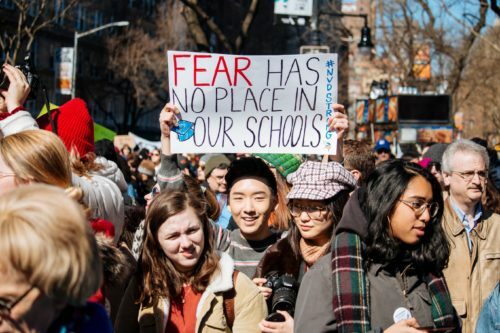 Young people are still active activists, but in ways that some older generations may not see or recognise as forms of activism. This exhibition aims to document new activist modes, and provide ways for ‘seasoned’ activists to understand more about contemporary change-makers. 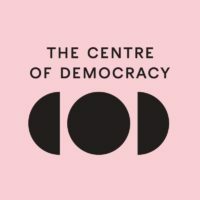 To submit an expression of interest please download the call for participation and send to programs@centreofdemocracy.sa.gov.au by 5pm Friday 21 December 2018.